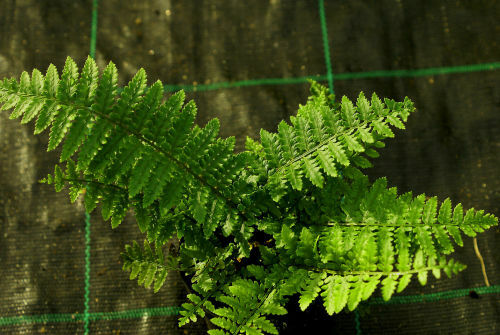 A beautiful and easy to grow fern from Japan. The lovely black scales on the reverse of the fronds are very attractive. Very hardy (USDA zone 6) and tolerant of most soil types. At its very happiest in moist, fertile soil in partial shade.